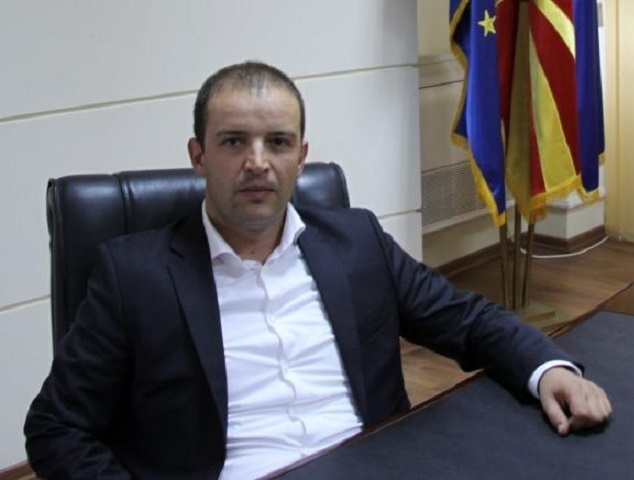 A Court in Skopje pronounced a thirty-day detention on remand to former Macedonian Director of Secret Service, Vladimir Atanasovski. He is accused of involvement in the violent events of April 27, 2017 in the Macedonian parliament. Atanasovski was arrested on Tuesday evening following testimony given by two Mladenovski brothers, who pointed at the former secret service chief as the organizer of those events. Atanasovski is charged with the criminal offense of "unification for the purpose of hostile action", for which the country's laws provide a prison sentences of at least four years. Prosecutor Vilma Ruskovska told the media that she had demanded the arrest of Atanasovski because of the possibility of his escape, of exerting influence on witnesses and the risk of repetition of the criminal offense. The two brothers who testified in the trial, accused in the process, said the plan had been prepared and implemented by the former chief of service, along with Aleksandar Vasilevski - Ninxha, "who had full logistic support from the structures of the Directorate for Security and Counter-Intelligence, as well as the former deputy chief of the Fifth Directorate in the Interior Ministry, Nikola Boskovski, who fled from some months and now is in Greece where he has sought asylum.